The city of Rayong is essentially a transit point to other destinations. Especially Koh Samet a few miles offshore. It has no peticular interest and not so much charm to speak frankly. Nevertheless if you move away from the city a little bit you can find very quiet beaches on the coast. Unfortunately they are not always very clean. The most interesting one is perhaps Mae Ramphung beach, about 15 km from Rayong. Otherwie, you have the Khao Chamao Khao Wong National Park not far and the small fishing village of Ban Kon Ao. In Rayong town, you will find most of the accommodation in the area of the Bus Terminal. For instance, there are several hotels between Rajbamrung or Pojnakorn Road and Sukhumvit Road. If you want to stay in Ban Phe where the boats for Koh Samet island leave, there are some hotels and guest houses across the street from the docks and small streets around. But the choice is limited. it is better to and settle down in Koh Samed directly. Unless you want to explore the coast line. Rayong has a tropical savannah climate with a rainy season (less than 30 days) less marked than in most provinces of Thailand. Warm temperatures vary little during the year. 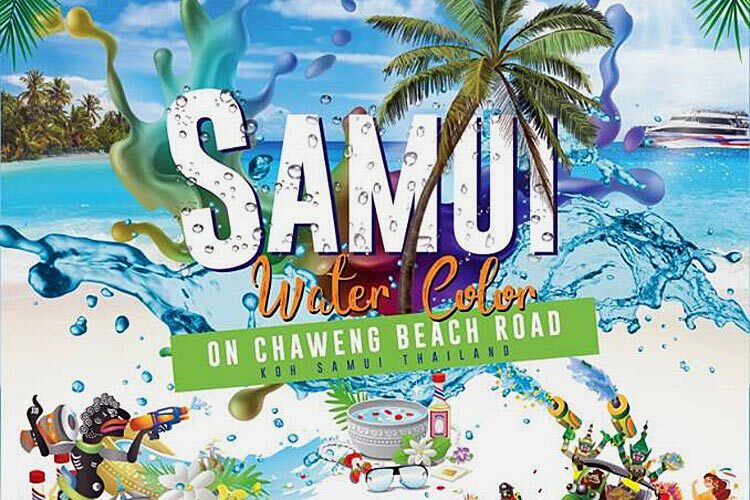 The best time to come to Rayong is between November and March. Aside from maybe September, there is no time when it is really not advisable to come to Rayong. When to go to Rayong ? How to ask in Thai to go to Rayong ? I want to go to Rayong / Yak paï ti Rayong. Where is Rayong ? / Rayong you ti naï ?